Phoenix is a perfect place for swimming pools. 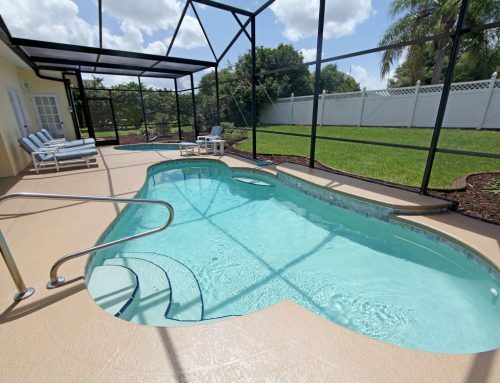 A pool can be enjoyed almost year round. Plenty of homeowners take advantage of that fact to add exercise and fun with friends and family to their lives by purchasing a home with a pool. Sadly however, in most years, over a dozen young children lose their lives or health to pool and spa related accidents in the city of Phoenix. Some water accident victims survive but are debilitated for life. A backyard pool not surrounded by a pool fence is a disaster area for a small, unsupervised child. The sparkling water is inviting, and a child might not hesitate to go investigate the pretty sight. Even surrounded by adults, it doesn’t take much for a small one to slip away and head out the door to disaster. 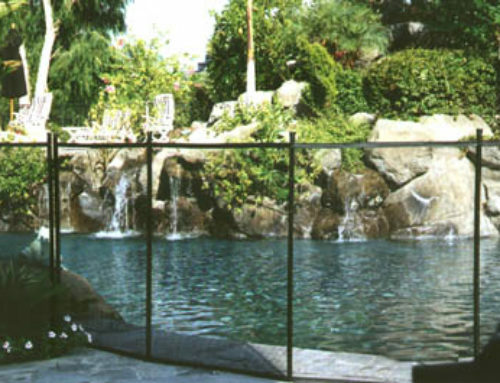 A pool fence in Phoenix is required by law for any household with children under the age of six. The fence must be at least five feet high and have self-closing and self-locking gates. The lock must be located high enough that a young child can’t reach it. The fence must completely isolate the pool from the house so a child cannot access the pool from a door or window in the house. Grandparents and others who frequently have young children as guests are wise to install a pool fence as are people with low fences around their property that an adventurous small child can climb his way into. Even if you are not directly responsible for a child or don’t often have them in your home, a safe pool will give you peace of mind and make your neighborhood a safer place for little ones. Along with a pool fence, Phoenix homeowners can be proactive in preventing pool-related injuries or death. Providing swimming lesson for young children is recommended to give them confidence and know-how around water. Storing pool toys outside of the fence eliminates the desire for a child to try to get a toy stuck inside. Keeping chairs, tables and other objects a child might climb on away from the fence prevents falls and water accidents. 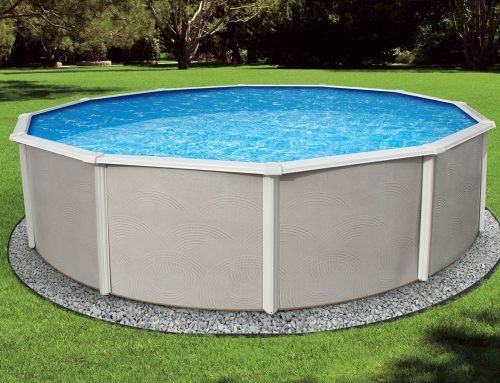 Many drowning deaths and water-related injuries are preventable with a properly installed and used pool fence. Phoenix homeowners with pools need to follow the law and use common sense to keep their young family and friends safe around the water on their property.